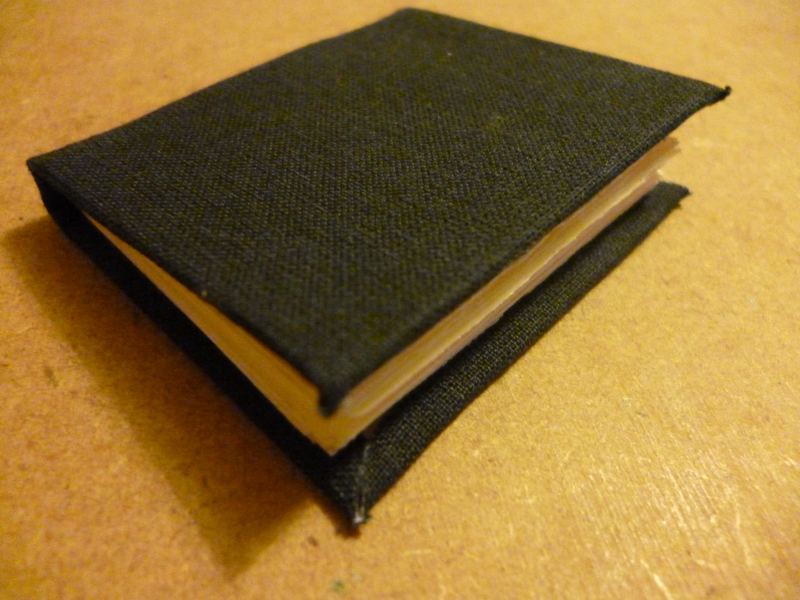 There are so many things I should be making right now, but I just couldn’t resist making this teeny tiny notebook. This entry was posted in Craft, Notebooks, Paper and tagged Handmade notebook, Miniature book, Miniature notebook. Bookmark the permalink. Post a comment or leave a trackback: Trackback URL.